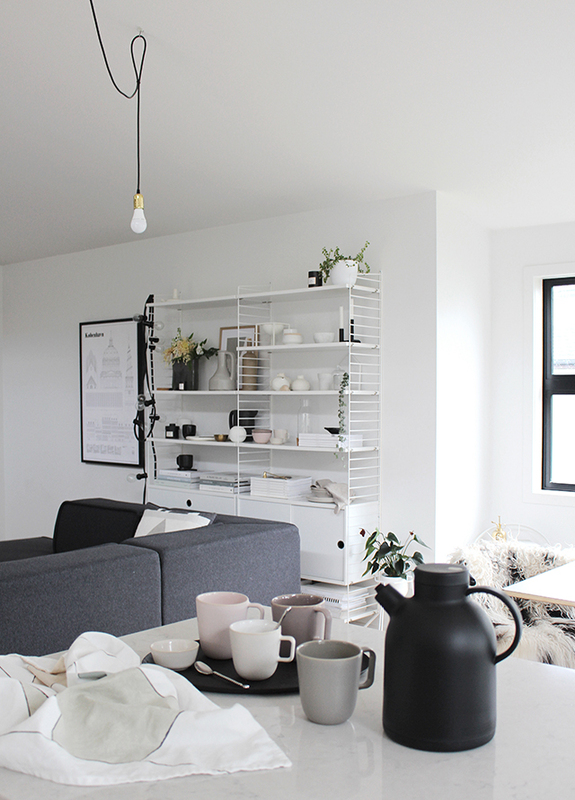 Following on from my in store styling at Citta Design last week, I'm now going to share some at home styling along with an exciting reader giveaway! As mentioned in last week's post I absolutely loved styling the living room scene in store with pieces from the Winter 2016 Collection 'Beautiful Utility - A Journey to 1970s Berlin'. The muted colour palette and textural elements that make up the collection are incredible. 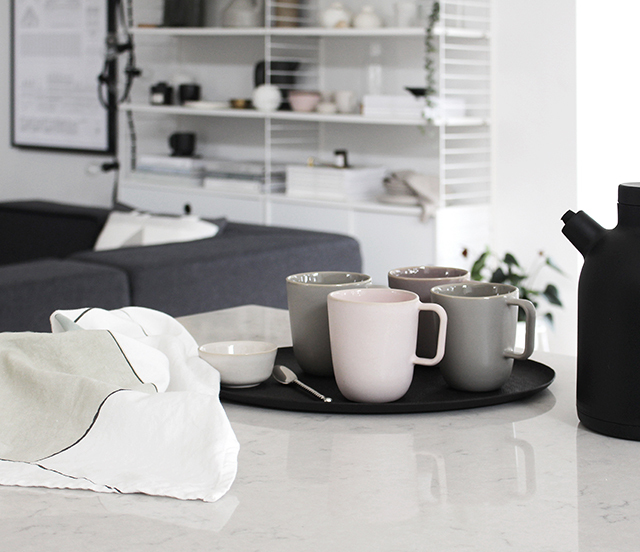 Perfect for creating a warm and cosy space, Beautiful Utility allows you to carry the soft hues though to your kitchen and dining areas with the gorgeous new Talo Ceramics range. 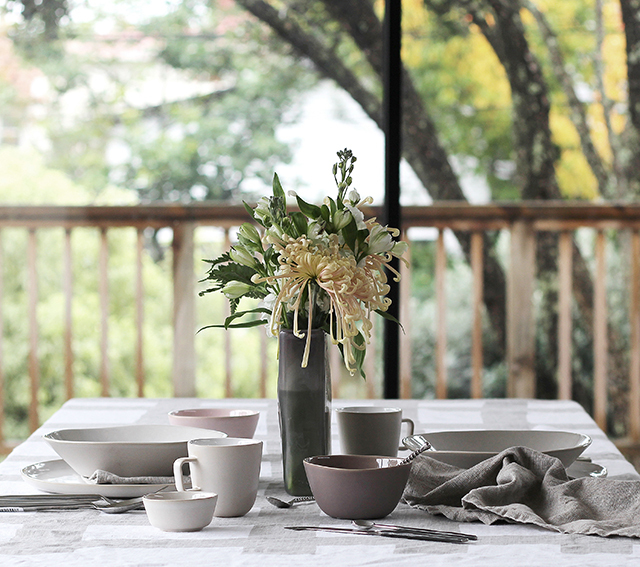 For me winter calls for time spent indoors and plenty of hearty meals shared with friends and family. Whether it's for everyday use or special occasions, tableware is such an important element and Citta Design provides the perfect offering. 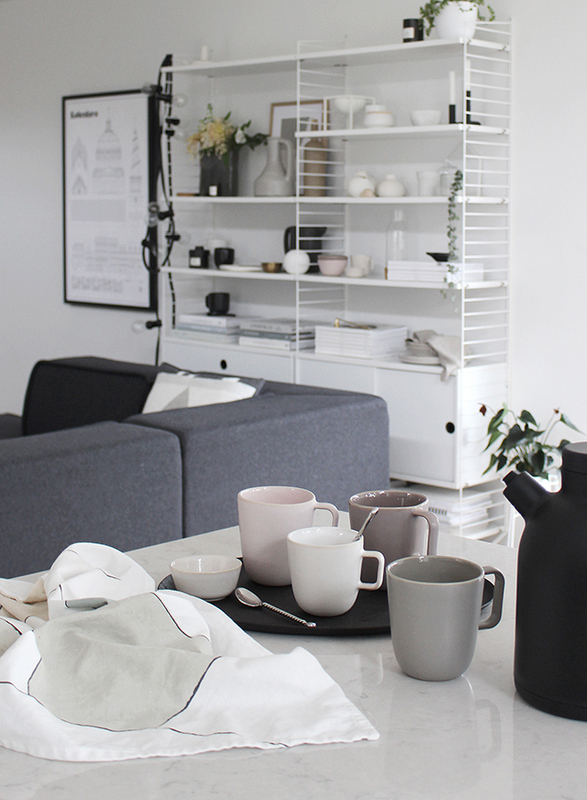 Set to become a household favourite, the Talo range which includes an assortment of mugs, bowls and plates comes in five colours, providing endless combinations. Whether you stick to one colour or mix and match you cannot go wrong! 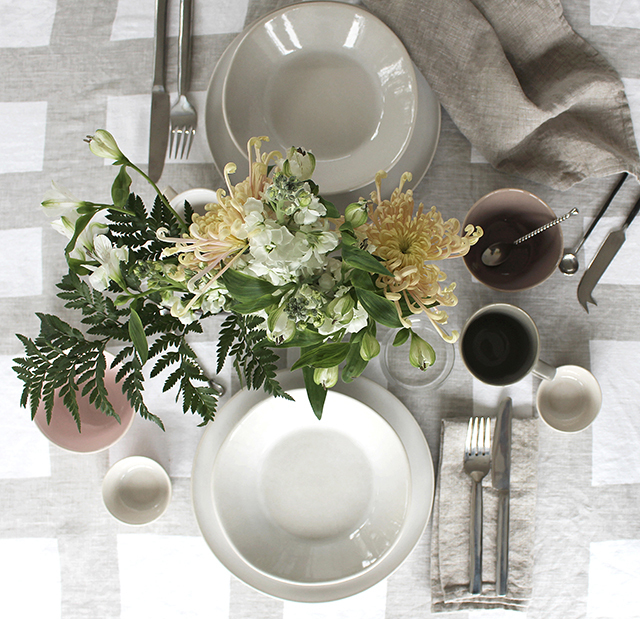 I particularly love the earthy mauve and concrete colours paired with fresh white. Now for the exciting part! 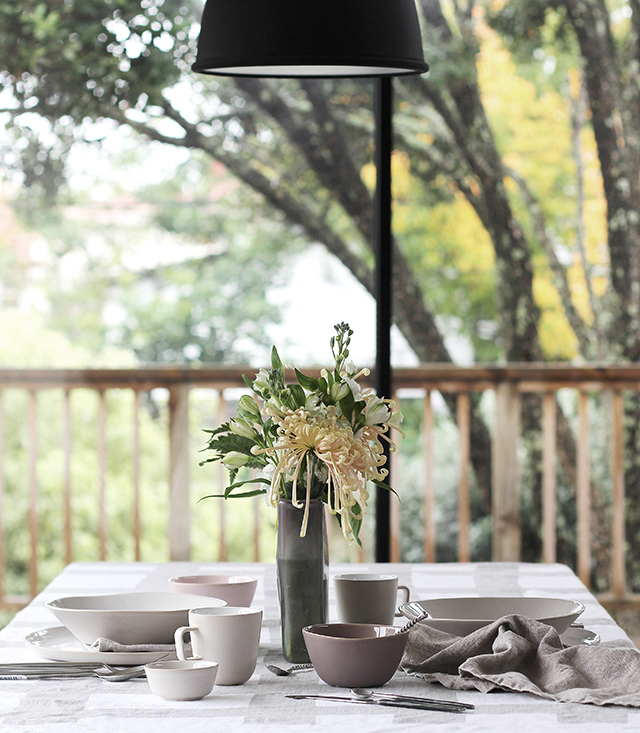 Citta Design are giving away a $200 gift voucher to one lucky TDC reader to use online! To enter you must choose your favourite colour from the Citta Design Talo Ceramics range. Simply click on the link at the bottom of the post which will take you to a form to complete with your name, email address and favourite colour. One entry per person is allowed. The giveaway is open to NZ and Australian residents only and will close on Friday 17th June at 10am NZ time (UTC +12). The winner will be chosen via random.org and announced on the blog that day. They will also be notified via email to arrange receipt of their gift voucher. Update: This competition has now closed. Congratulations to the lucky winner Rosie Turner! Absolutely love this new range! Love the new range and the prize! I love the dusk colour - so beautiful and understated.